Now Available! Ciaté London Liquid Velvet Moisturizing Matte Liquid Lipstick New Shades + Swatches | Top Beauty Blog in the Philippines covering Makeup Reviews, Swatches, Skincare and More! The new shades of Ciaté London's long-wearing and ultra-vibrant, moisturizing matte liquid lipsticks are now available online at Sephora! 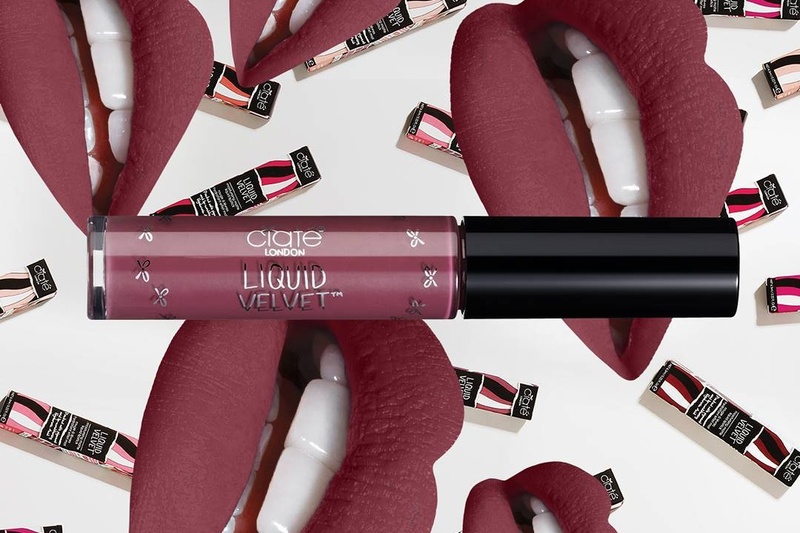 Liquid Velvet Moisturizing Matte Liquid Lipstick combines highly-pigmented, gorgeous matte, long-wearing lip color with hyaluronic acid for its intense lip-conditioning benefits so that lips appear fuller, while feeling more supple and smooth. The creamy, non-drying lip formula is infused with Ciaté London’s proprietary blend of moisturizing PlushPigment™, and it features high-performance pigments that glide on to lips for bold color and extreme hold. The innovative precision tip effortlessly lines and fills in lips for perfect application. What an awesome range of shades!